Each of our Sector Overview reports provides an essential briefing on a sector or market. 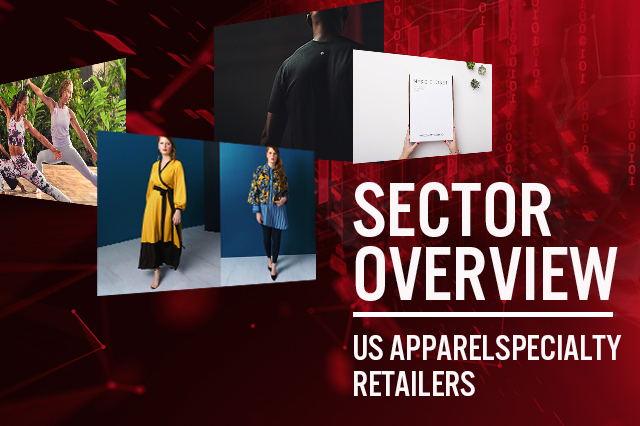 In this report, we review the U.S. apparel specialty sector. In 2018, U.S. apparel and footwear specialty retailers’ industry sales totaled $197 billion, according to Euromonitor International, and its analysts forecast sector sales to increase at a compound annual growth rate (CAGR) of 3.3% to 2023, to reach $232 billion. Brands and retailers are collaborating with other brands and retailers to reach new audiences and to drive sales. A Glossy survey in December 2018 reported that 38% of brand executives saw collaborations as the greatest marketing opportunity in 2019. Sportswear and athleisure will continue to drive apparel and footwear sales in 2019, as they did in 2018. 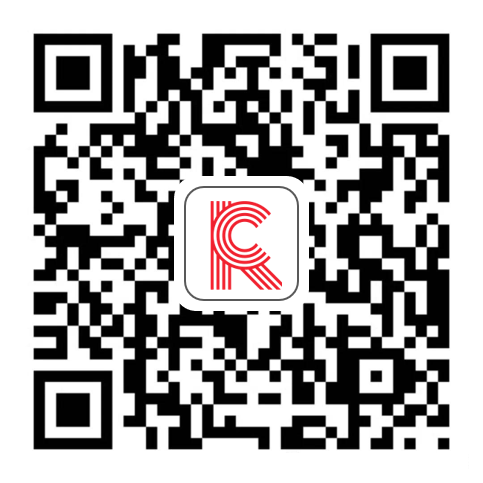 Specialty retailers are entering new markets, expanding into and investing in China to establish physical and digital presences. We predict the plus-size market and lingerie categories will continue to see positive disruption from new market entrants. And we expect specialty retailers to further explore marketplace partnerships and collaborations, and look for opportunities to expand into China and India.